Hello. 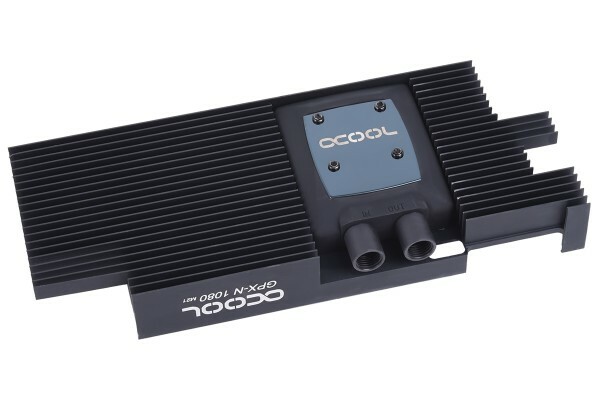 If I plug this water block into the circuit to Eisbaer 360 with eisbaer quick connect kit, is there enough pump eisbaer 360 to make the system work fine? Hello, yes the pump have enough power for this two components.